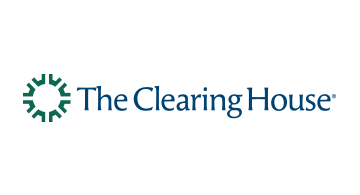 The Clearing House operates core payments system infrastructure in the U.S. It clears and settles nearly $2 trillion in U.S. dollar payments each day, representing half of all commercial ACH and wire volume. TCH is modernizing the payments infrastructure with RTP®, a ubiquitous, real-time payment system for all banks and credit unions.